Team NRGY is always reaching new heights! In early April, Jan was diagnosed with Testicular Cancer. Two of the scariest words any man wants to be labeled with. Luckily it was caught it early enough to where it had not spread to other parts of his body. So through the careful hands of his surgeon and the skillful analysis and care of my Oncologist, they put him on a course to crush any remaining cells that may have tried to escape. 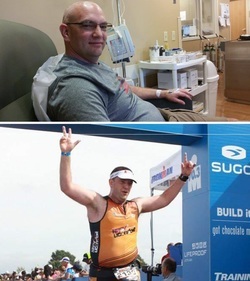 After 2 months of chemotherapy Jan was ready for his next challenge - Ironman Lake Placid in 2016. Jan has partnered with The T.J. Martell Foundation to raise funds that help doctors and scientists with funding in an effort to find a cure. 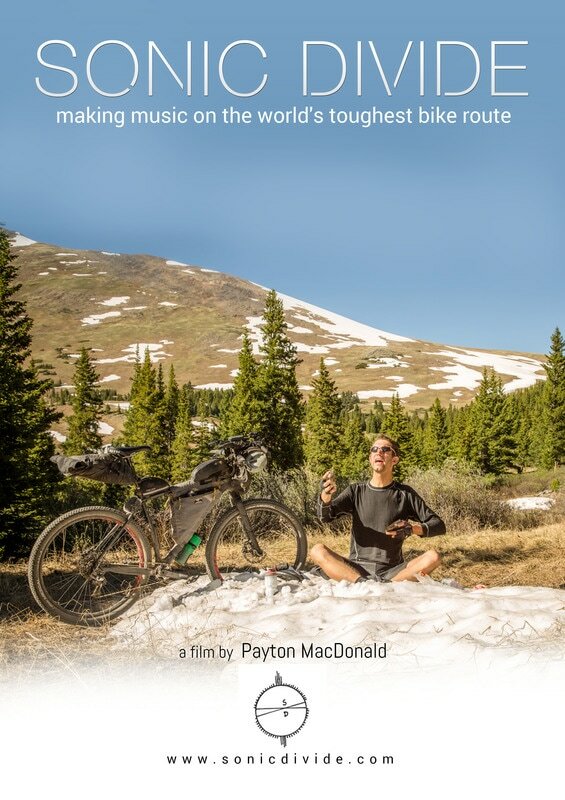 The Sonic Divide is a unique adventure that combines creative music with ultra-distance mountain biking. 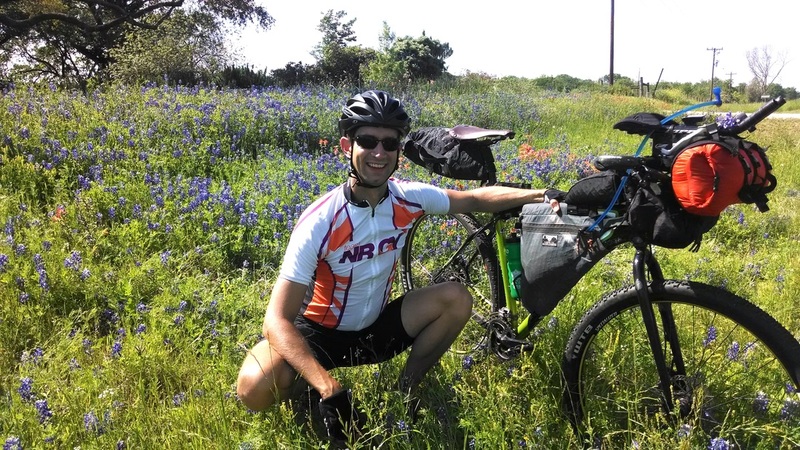 I will ride a mountain bike over 2,500 miles–mostly off-road–while periodically stopping to perform music specifically created for this event. 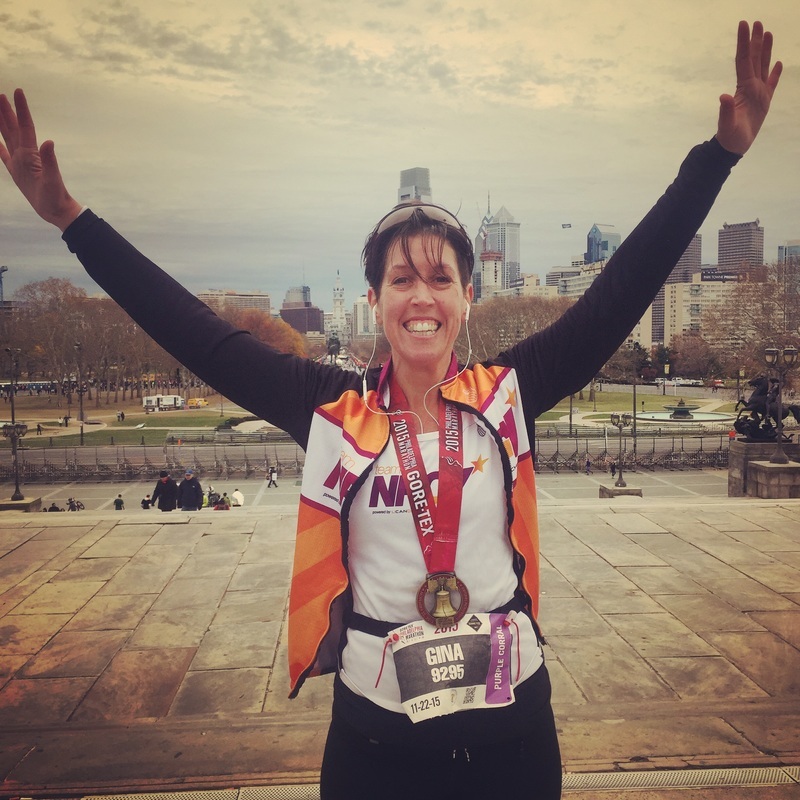 Gina has recently launched The Impossible Network, a group of ordinary people taking on extraordinary athletic endeavors for social good. Her team's mission is to educate, motivate, and inspire others to confront their "impossible". And Gina will be taking on Ironman France in June of 2016, not only to challenge herself, but to help others in the process. The Sonic Divide Movie is here! The Sonic Divide is a performance art piece that involves creative music, ultra-distance mountain biking, and film. Cycle Craft, Saturday, February 25, 4:00 p.m.
William Paterson University, Monday, April 3, at 7:00 p.m. in Shea Center for the Arts, Recital Hall (room 101). Payton would be honored to have you there if you're available. This is a family-friendly film and you are most welcome to bring friends and family. Coach Jemila Najjar-Keith is a friend to the Team and had a lovely write-up in the newspaper. 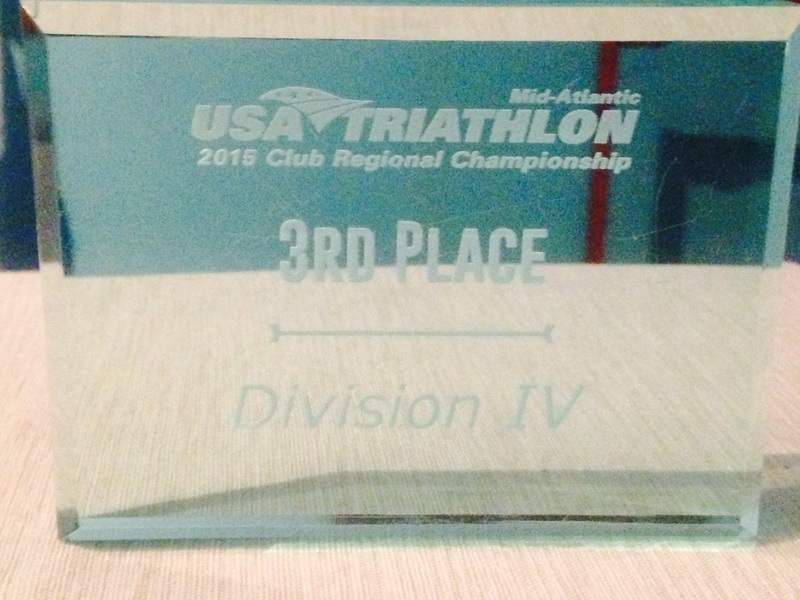 Team NRGY captured 3rd Place at the USAT Mid-Atlantic Club Championship at the New Jersey State Olympic Triathlon on July 19, 2015. 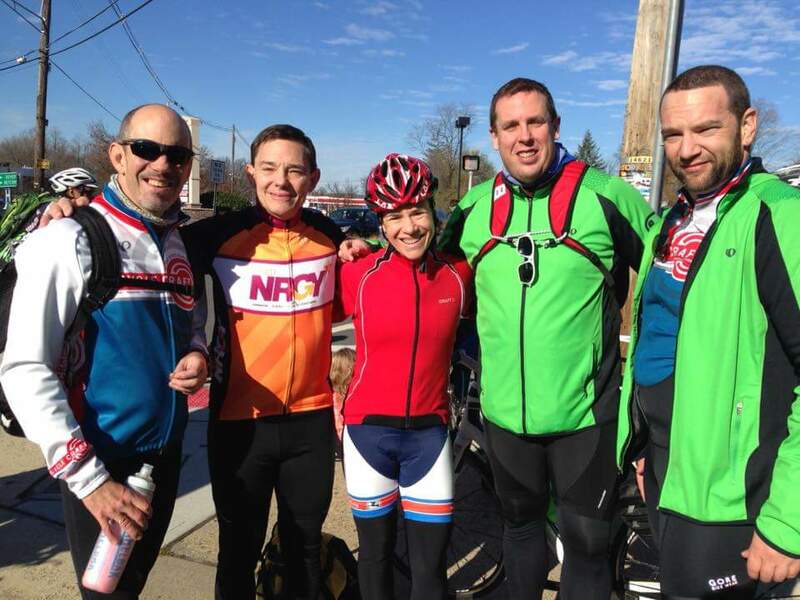 NRGY Members (L-R) Coach Greg Bassett, Craig VanDoren, Lenore Imhof, Robert Martzen and Jan Swenson participated in the 7th Annual Cyclecraft Turkey Bike on November 21, 2015.